A senior European Union (EU) official in the Caribbean said Europe is ready to continue the global leadership on the fight against climate change, including helping the poor and vulnerable countries in the region. “This funding will be complemented by substantial financing of bankable climate change investment programmes from the European Investment Bank and other regional development banks active in the region. 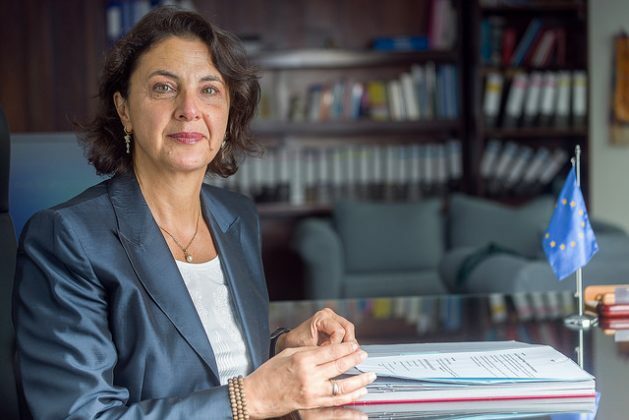 With the Global Climate Change Alliance (GCCA) instrument, the European Union already works with agencies in the Caribbean such as the Organization of Eastern Caribbean States (OECS) or the Caribbean Climate Change Community Centre (CCCCC),” Tramacere said. By caribbeanclimate in 5Cs in the News on June 26, 2017 .